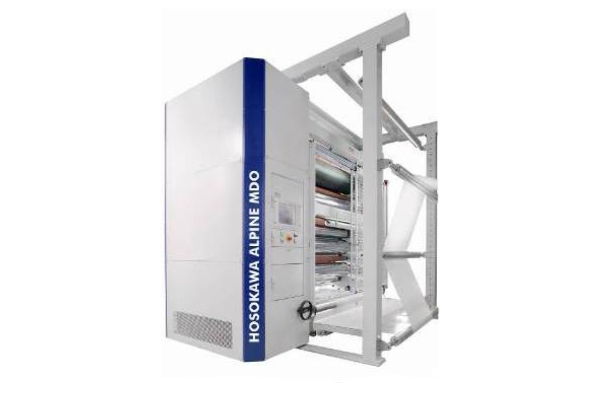 Hosokawa Alpine produces blown film machinery for the high performance packaging film industry. The company provide the most efficient and profitable blown film extrusion systems in the industry. 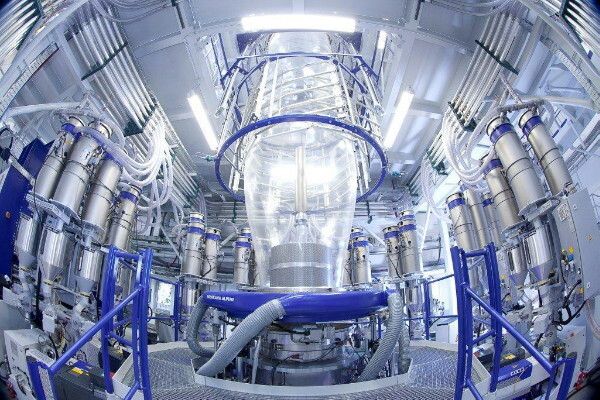 The extruders make it possible to tailor film properties for modern applications. 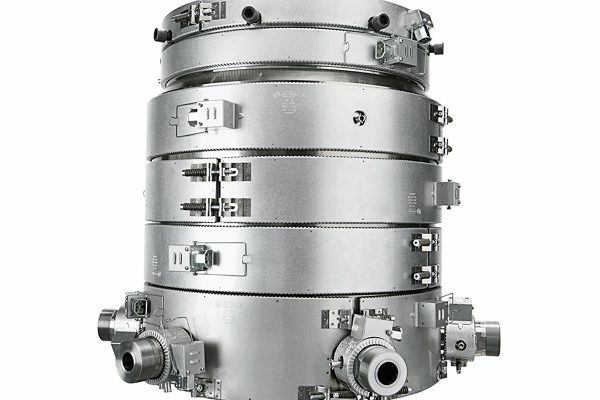 Just to name a few film possibilities, Hosokawa Alpine produces extruders that can produce: Re-sealable packaging, film used for modern pouches, bags, compression packaging, stretch film, lid film and thermoforming film, cereal film, film for heavy cargo, fine shrink film, and much more. Euro Machinery represents Hosokawa Alpine in Sweden and Denmark.